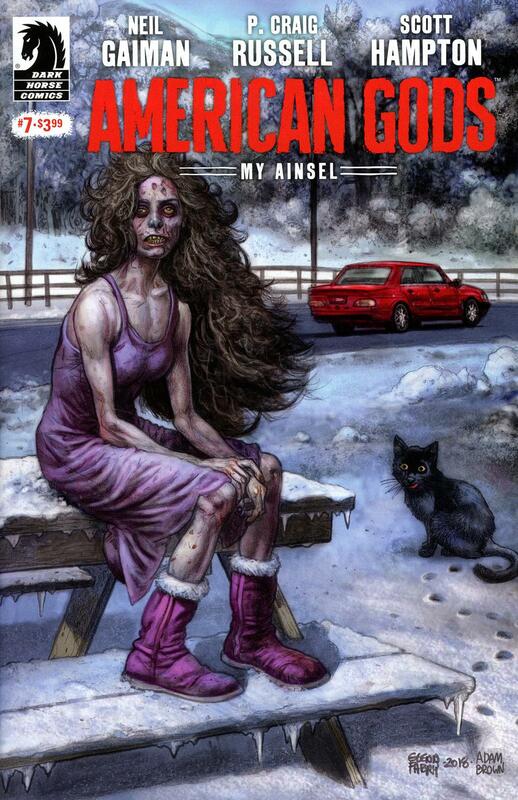 PATRU numere semnate NEIL GAIMAN din seria AMERICAN GODS my Ainsel! 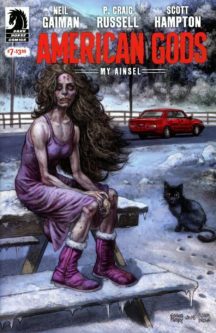 TREI numere cover-uri Mack! 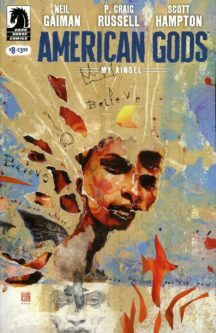 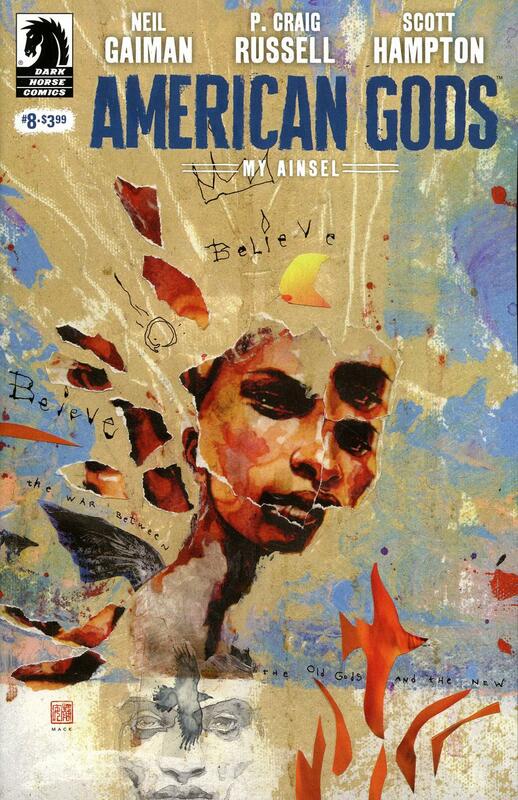 Be the first to review “American Gods my Ainsel 5-8” Click here to cancel reply.